Applications for Pitch@Palace Commonwealth are now open. Pitch@Palace gives entrepreneurs the opportunity to help make their business dreams become a reality with a platform that connects the 52 Commonwealth countries. It will take place at St. James’s Palace, London on 16th April 2018 as part of the Commonwealth Summit. 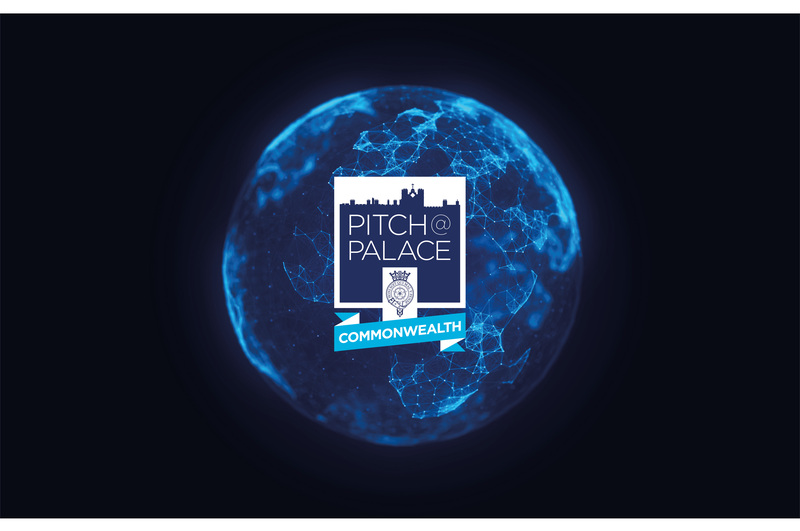 Pitch@Palace Commonwealth is the platform to showcase Entrepreneurs from the 52 Commonwealth countries and provide them an opportunity to Pitch their business to CEOs, Influencers, Angels, Mentors and potential Investors and Business Partners. It will support Entrepreneurs by connecting them to local and international networks and help amplify their businesses. The Summit’s theme is ‘Towards a common future’ and is focused on building on the strengths of the Commonwealth to ensure responsiveness to global challenges and delivery of a more prosperous, secure, sustainable and fair future for all Commonwealth citizens. : Pitch@Palace Boot Camp will take place on 13th April 2018, and will provide all 52 Entrepreneurs representing each of the Commonwealth countries with the opportunity to hear from leading industry experts and Pitch@Palace Alumni, as well as receiving support and mentoring. All participants are asked to Pitch to a Panel of Judges, who will decide whether Entrepreneurs Pitch for three minutes or 30 seconds at St. James’s Palace. All 52 Entrepreneurs are invited to attend Pitch@Palace Commonwealth 1.0 and will have the opportunity to network at the event. Pitch@Palace Commonwealth: Pitch@Palace Commonwealth will be held at St. James’s Palace. Entrepreneurs will be invited to Pitch to an influential Audience from the worlds of entrepreneurship, technology, media and investment. The winners of Pitch@Palace Commonwealth will be selected by Audience vote. : The People’s Choice Award is an opportunity to showcase all Entrepreneurs participating in Pitch@Palace Commonwealth. Each Entrepreneur competes for the People’s Choice Award in the run up to the main Pitch@Palace event via a dedicated website where the public can find out more about each Entrepreneur and vote for their favourite. The winner of the People’s Choice Award vote will be announced at Pitch@Palace Commonwealth at St. James’s Palace. Application for the 2014 CTGU International Student Scholarship in China is Ongoing!